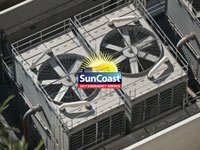 Are You Looking for Residential or Commercial Air Conditioning Contractor in South Florida? 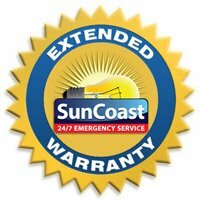 SUNCOAST is here to service all of your commercial and home needs. 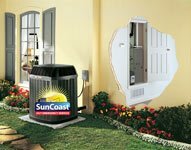 No job too big or small, SUNCOAST does it all! 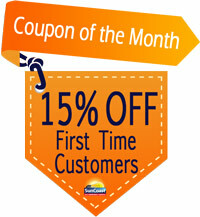 Pick an Air Conditioning company that has been serving South Florida for over 30 years. Our expert air technicians can do any custom air conditioning install based upon your specific needs. 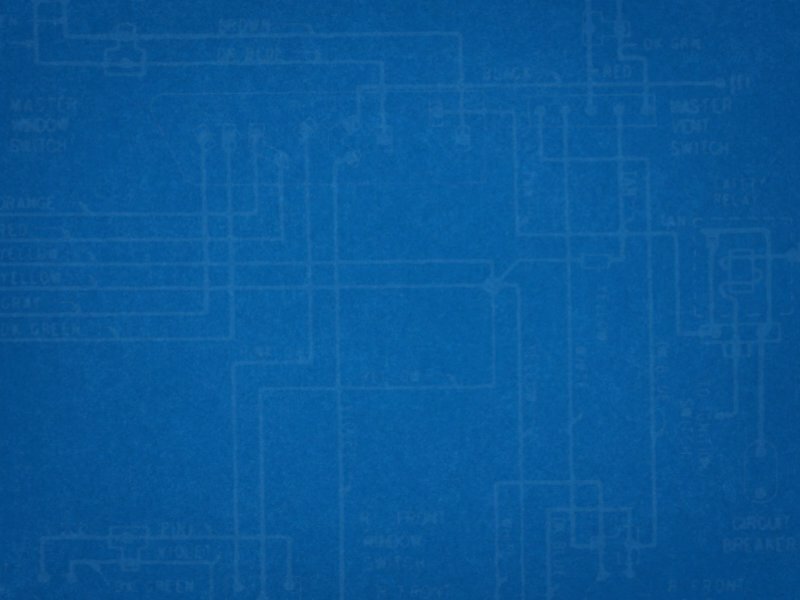 Commercial Air Conditioning installs require strategic planning in order for the customer to not have downtime without proper cool air conditioning.